CHICAGO (WLS) -- There is confusion Saturday night over where in the city controversial rapper Chief Keef is performing via hologram. The location is being kept a secret. 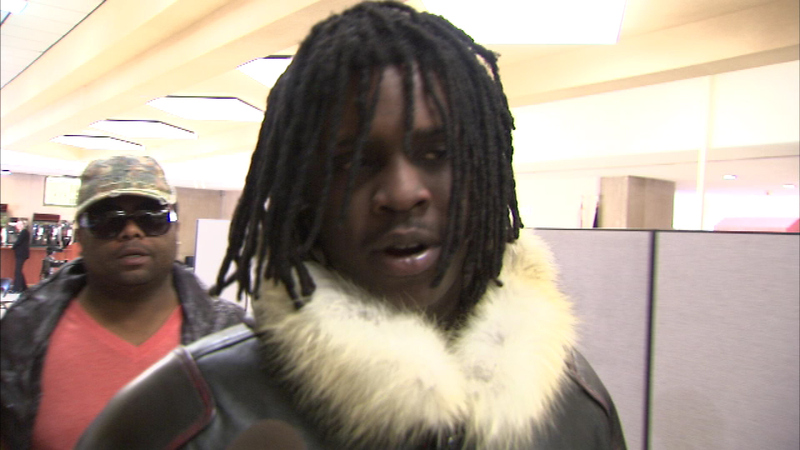 Last weekend city officials asked the Red Moon Theater to not host the concert, calling Chief Keef an unacceptable role model. Saturday night's concert is a fundraiser for the family of Dillan Harris, who was struck and killed in his stroller by a car fleeing the scene of a shooting.